Hey to all you past, present, and future campers, renters, and volunteers! We invite you to share your experiences and pictures. 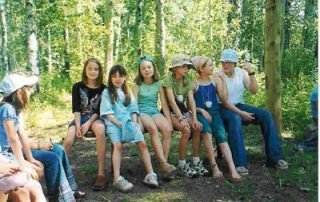 Did you go to camp as a kid? Do you now send your kid(s) to camp? Welcome to the new Camp Wohelo website!